Boston Dental is a world-class multi-specialty dental center, offering comprehensive care in general dentistry, cosmetic, dental implants, TMJ disorders, endodontics, periodontics, orthodontics, and oral surgery. Our expertise is in applying the latest technology and techniques for high-quality, comprehensive, restorative, and preventative dentistry for adults and children alike. Our goal is to exceed patient expectations and provide modern, state-of-the-art dental care in a warm, relaxed environment. Whether you seek a specific change, desire a complete smile makeover, or have been recommended by a friend, colleague, or dentist, you will be greeted and served by a dedicated staff of healthcare professionals. The Boston Dental team strives to occupy a special place in the hearts and minds of all our clients. Boston Dental Centers are located at Downtown Crossing (Chauncy St) and at Government Center (Court St). 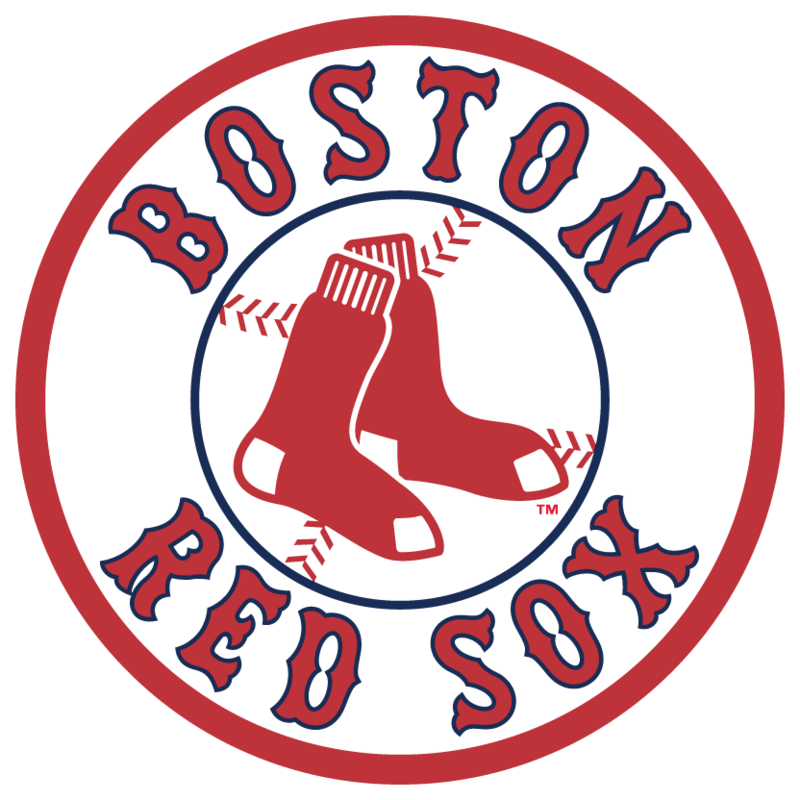 BOSTON DENTAL IS THE OFFICIAL DENTAL PRACTICE OF THE BOSTON RED SOX. Boston Dental continually invests in the most advanced technology and aesthetic techniques in dentistry to provide, gentle, family-oriented care to our patients. Our expert team of dentists emphasizes comprehensive quality care and preventive dentistry. Boston Dental incorporates a wide range of orthodontic treatment services provided at Boston Dental for a beautiful smile and a healthier you include: Early Treatment, Adult Orthodontics, Invisalign, Clear braces, Traditional braces. Boston Dental incorporates a wide range of cosmetic dentistry procedures – including teeth whitening, veneers, orthodontics, and dental implants – to create positive changes to your teeth and to your smile. Our highly skilled, experienced team of cosmetic dentists, oral surgeons, orthodontists and ceramicists, are talented artists with an unparalleled vision. They work together to create the perfect smile that will improve your appearance, self-esteem, and confidence. At Boston Dental, our smile design concept focuses on more than just teeth—we balance the esthetic elements of the face and how they work together to help you achieve your most beautiful and natural smile. Our Smile Design Studio provides a relaxed environment with the latest imaging technology to help you visualize and create your perfect smile. with one of our experienced cosmetic dentists.